What is AD Connect Sync? AD Connect Sync synchronizes two Active Directories. It provides one-way synchronization between your on-premises Active Directory and your hosted Exchange AD. 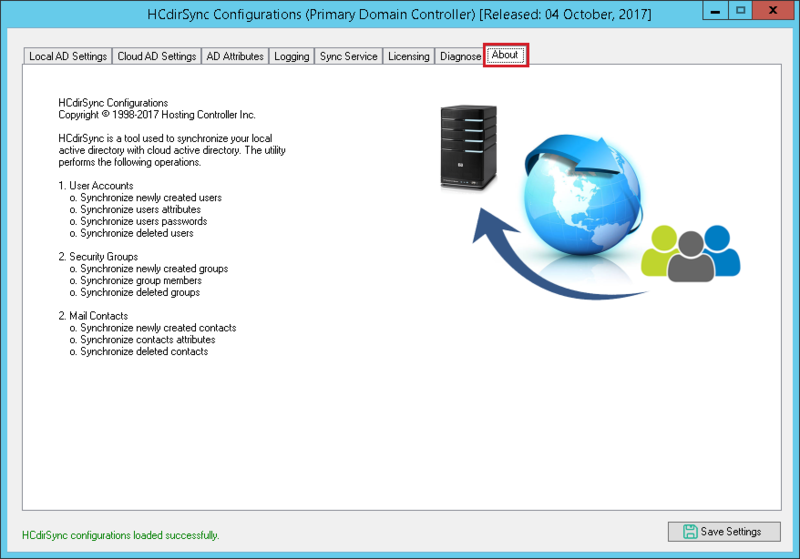 Changes to the on-premises AD are intercepted and replicated to the related user on the hosted environment. It is the smartest answer to all your sync needs. Detect changes to user passwords and attributes on your customers’ site and push them to your hosted/Cloud Active Directory. Replicate Distribution and Security groups to your hosted or Cloud environment. Sync newly created groups between external and internal ADs. Maintain consistency between your contacts. Keep provisioning, deletion and change requests properly synchronized between Active Directories. No need to manage users in two places when it can be done in one. Keep your Active Directory passwords synchronized across your internal and external Active Directories. Make it easier for administrators to replicate and track password changes across Active Directories. 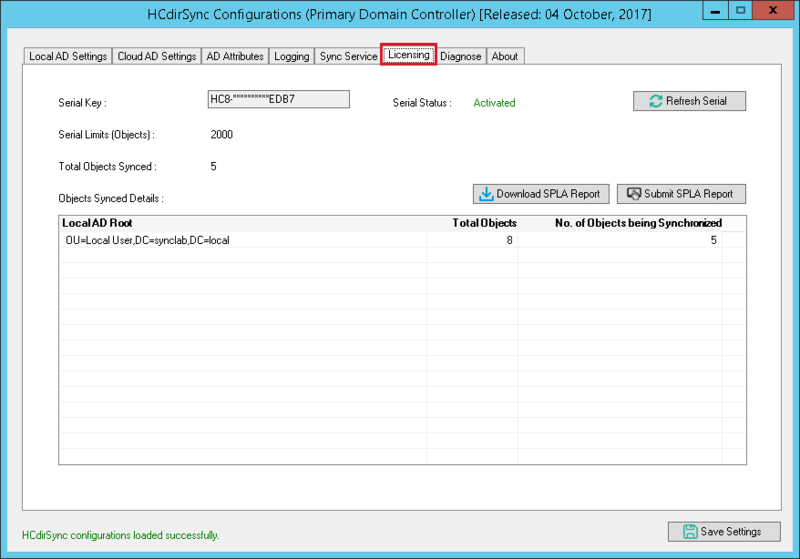 Perform one-way synchronization of identity data (users, groups) between an on-premises Active Directory and your hosted Active Directory. Manage account changes across multiple systems. Reflect group changes made in an on-premises Active Directory to the hosted environment in real-time. 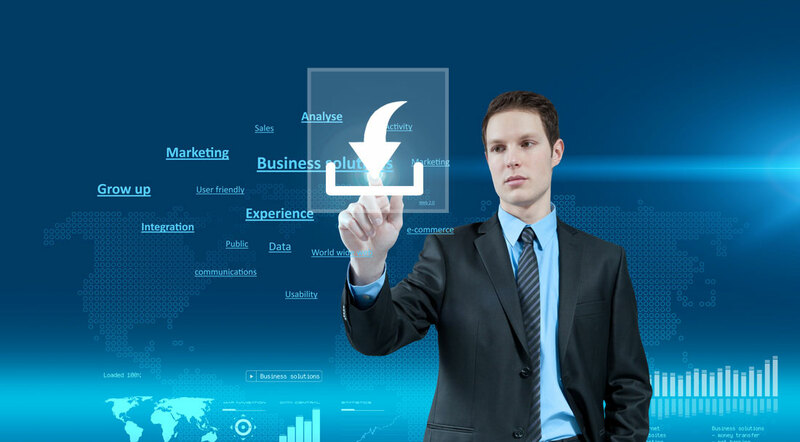 Provide a complete and efficient identity management solution to your business. AD Connect Sync is far easier to implement than other more complex options. 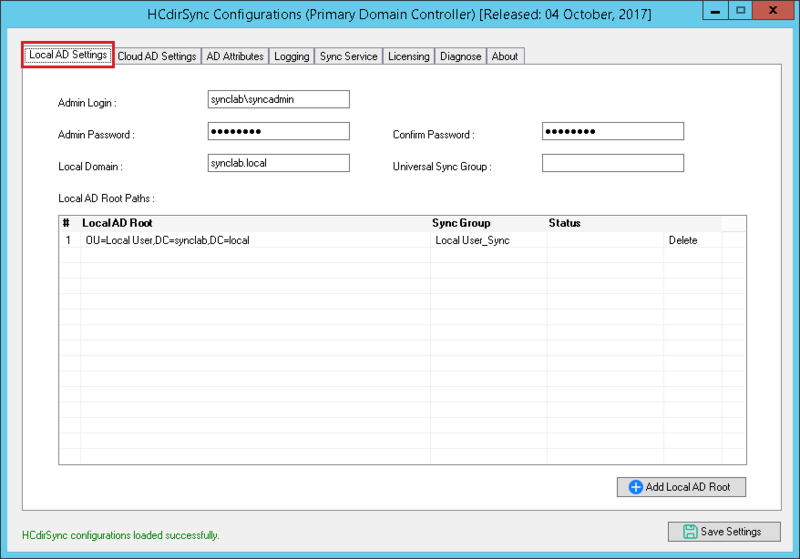 Installing and configuring AD Connect Sync simply involves a few one-time configuration steps. 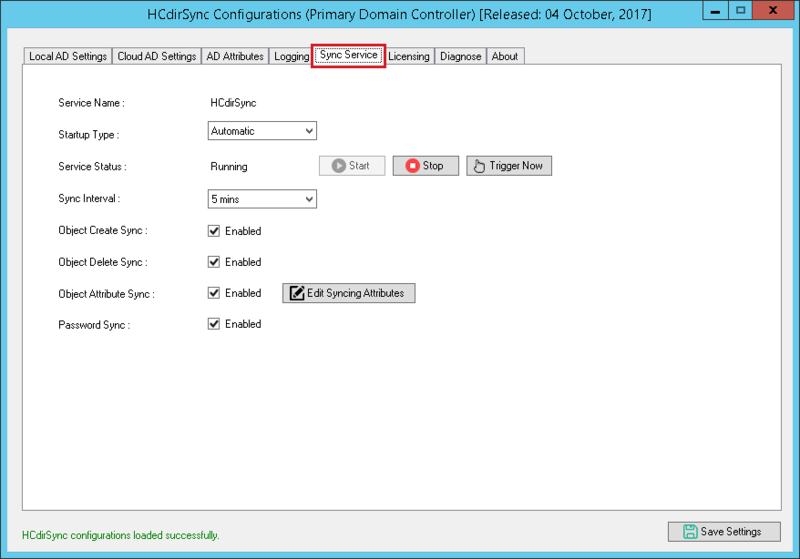 AD Connect Sync is a simple service which requires an installation over the primary (or additional) domain controllers. 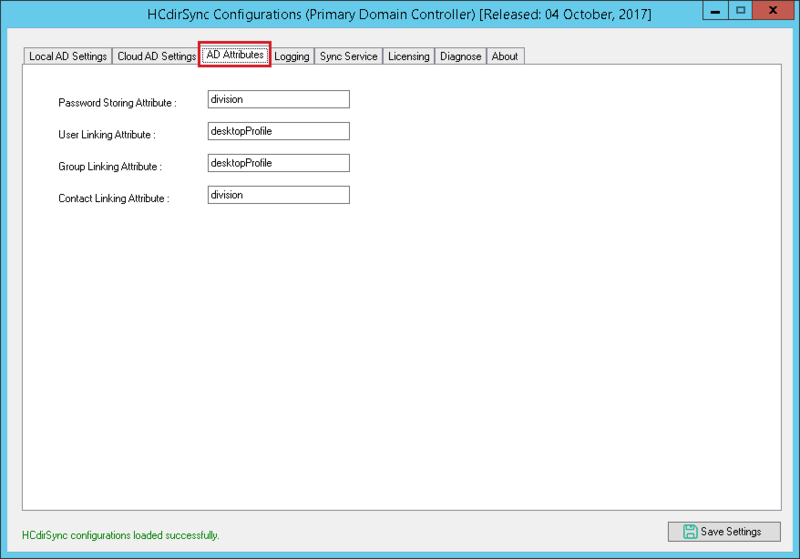 Once installed, AD objects can be selected to initiate the sync process between the ADs. 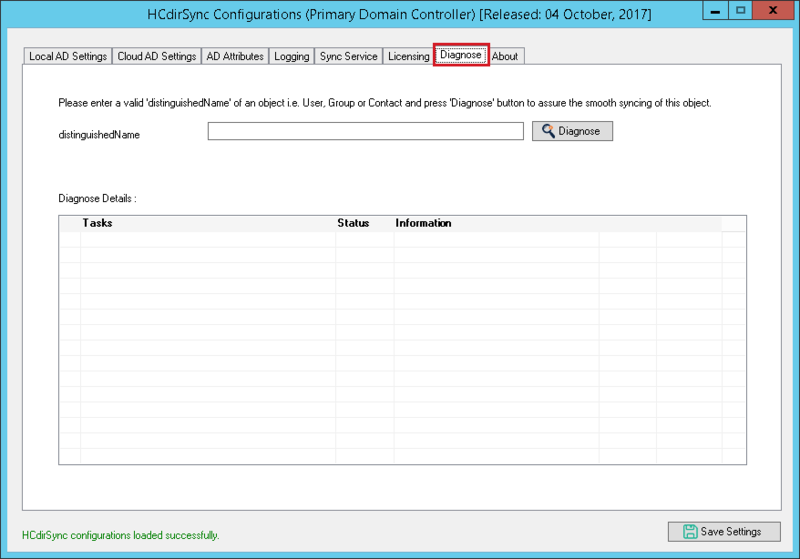 AD Connect Sync does not require a two-way trust relationship to be established between domains neither does it demand the added complication of deploying an ADFS infrastructure. No additional servers, SSL certificates or DNS entries are required. Costs can be cut into half or even more by deploying AD Connect Sync. There are no additional costs to consider above those of the licenses whereas other more expensive alternates like ADFS require additional server licensing, SSL certificates, hardware costs and/or virtual infrastructure resources and consultancy costs. View the core feature set of AD Connect Sync and learn what truly sets it apart from its competition. It essentially offers a one-way synchronization of identity data but an inbuilt and elaborate feature set makes it simpler. Push newly provisioned users to the hosted/Cloud environment, through AD Connect Sync. In the Cloud environment the newly provisioned users will be created without any service offering activated on them. 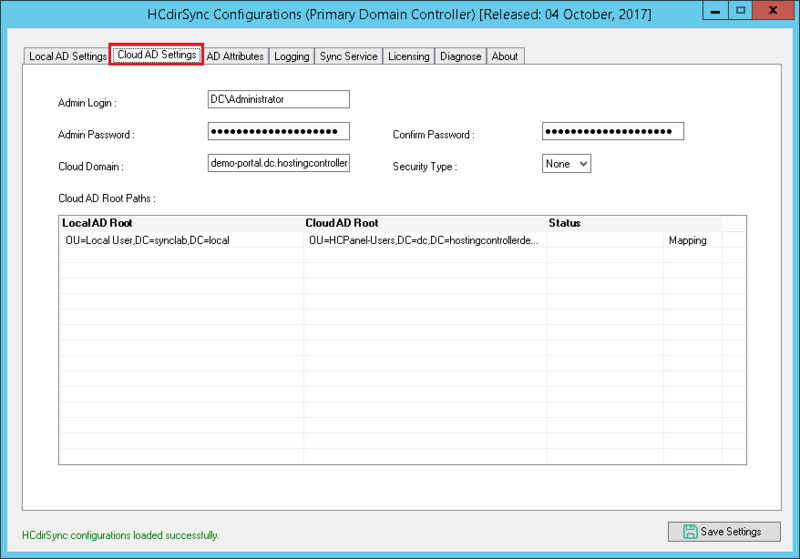 Intercept changes to user passwords on the on-premises AD in real time and replicate through AD Connect Sync to related user object on the hosted AD. Replicate password within 10 seconds. 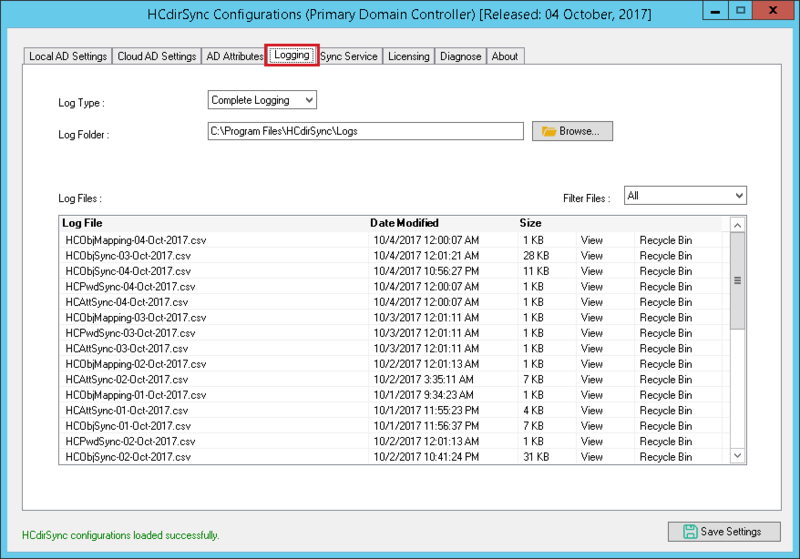 Sync any changes to user attributes such as displayName, company, mobile etc on the tenant environment to the hosted environment. Keep user profile attributes updated over time as changes occur in them. Sign Up to our Newsletter & get latest offers.